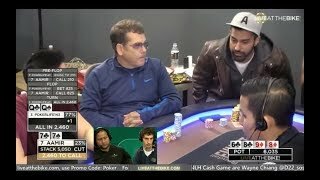 Home / Gaming / AA vs KK vs KK?!?! OMG!!! ♠ Live at the Bike! AA vs KK vs KK?!?! OMG!!! ♠ Live at the Bike! Live at the Bike! 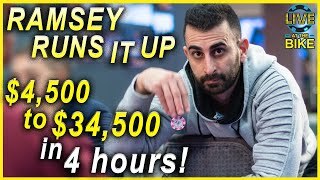 is the first and only regularly scheduled live stream to feature live poker cash games. 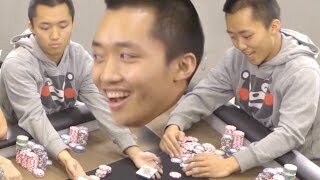 Real people playing poker with their own bankrolls, uncut, unscripted, unedited, with expert commentary from top grossing poker pros. 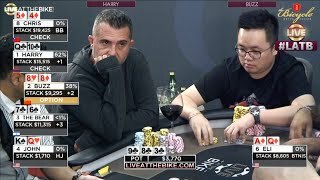 CRAZY ACTION in Deep Stack Ante Game ♠ Live at the Bike! 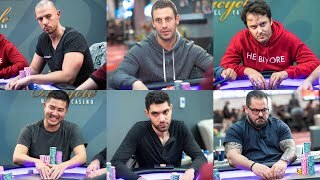 Top 10 Hands Of 2017 ♠ Live at the Bike! 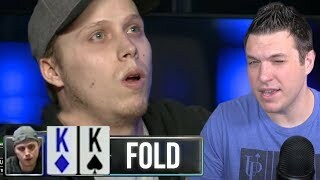 Non-stop $10,000 Bluffs from Keefe da Chief!!! ♠ Live at the Bike! 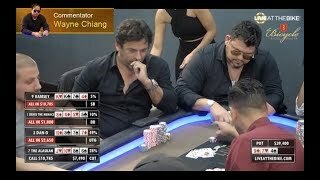 Live at the Bike $5/$5/$10 NLHE - "Wayne Chiang and Dan Zack Commentate." 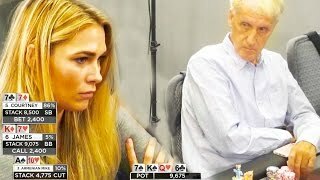 Courtney & James Clash in a $17,000 Cooler ♠ Live at the Bike! 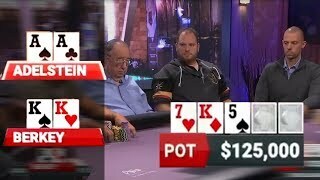 AA (Adelstein) vs KK (Berkey) - $459,000 Pot!! !